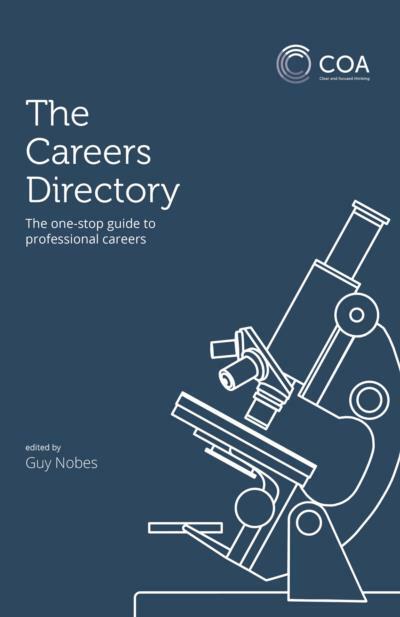 This is an indispensable career companion for anyone of A-level standard (or equivalent) - whether currently studying and thinking about which career area to go into, or at work and looking for a change. 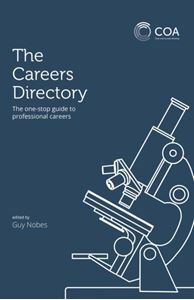 It encourages readers to take hold of their own career destiny by uncovering the truth about what it takes to get into some 425 professional careers. The "workbrief" system allows quick comparisons of different careers and acts as a useful tool for analysing specific jobs.